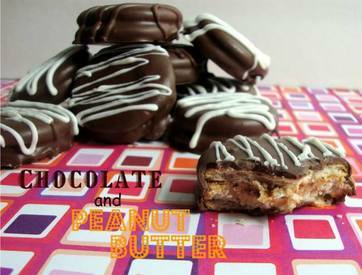 There is no better combination than Chocolate and Peanut Butter. “You got your peanut butter in my chocolate, no, you got your chocolate in my peanut butter.” Who cares, I’m just glad they got together! I did some research on this type of recipe and found this one to be the best!